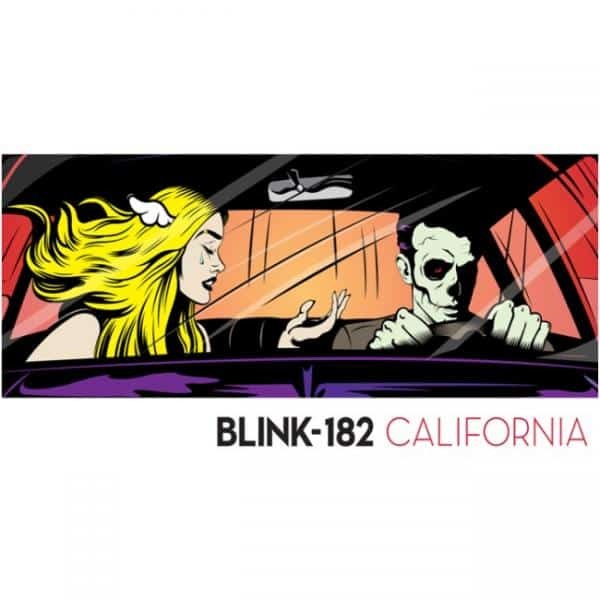 Blink-182, the punk pop favourites of a generation, are back with their highly anticipated seventh studio album, California, set for release July 1, 2016! Containing 16 tracks, including the smash single ‘Bored to Death’. Since their humble beginnings twenty-four years ago, when they started playing in a San Diego garage, blink-182 has sold over fifty million albums worldwide and rocked audiences from Adelaide to Zurich having become one of the defining rock bands of their generation. They combine high-energy dynamics with an artistic ambition that transcends any genre. Now with Matt Skiba (of Alkaline Trio) joining blink-182 as singer/guitarist, the group starts a new chapter.